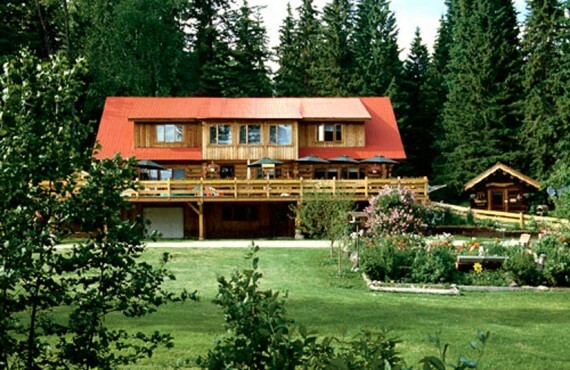 Nakiska Ranch welcomes you in a unique natural setting. 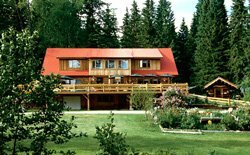 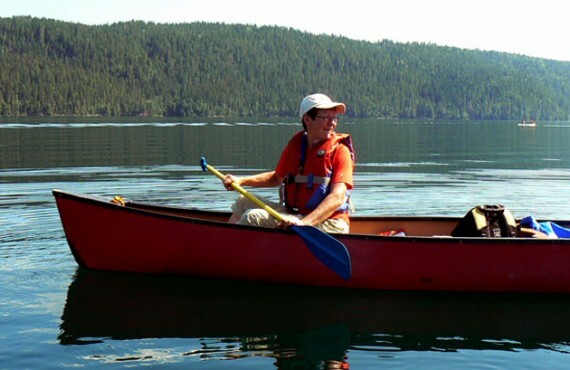 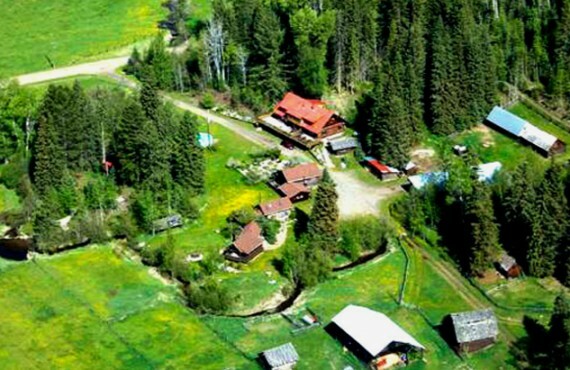 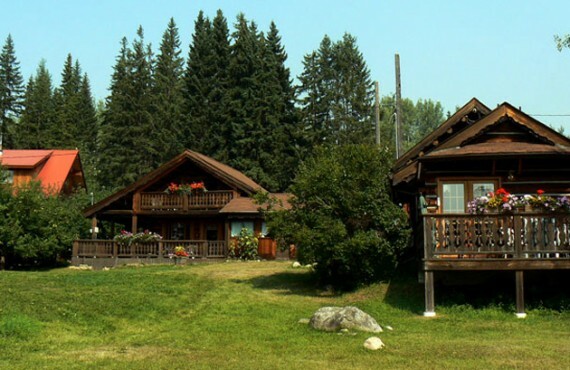 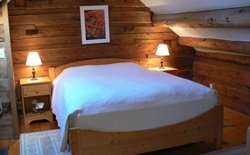 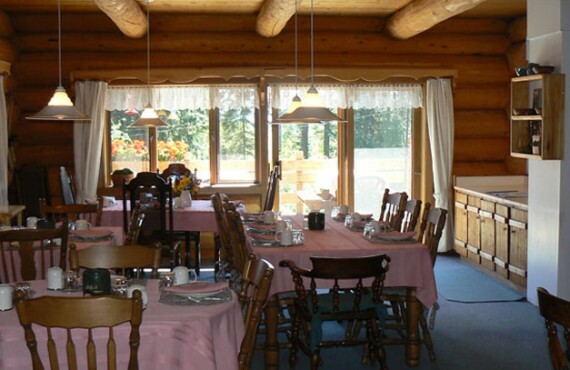 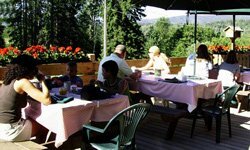 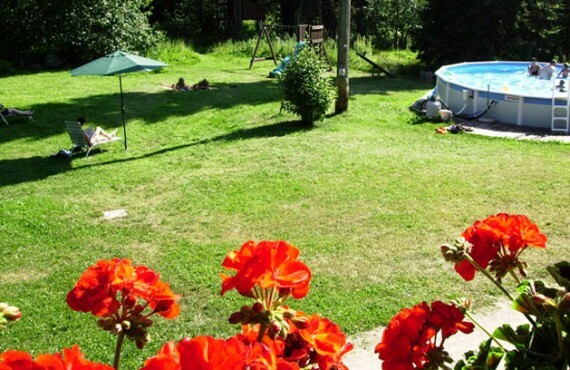 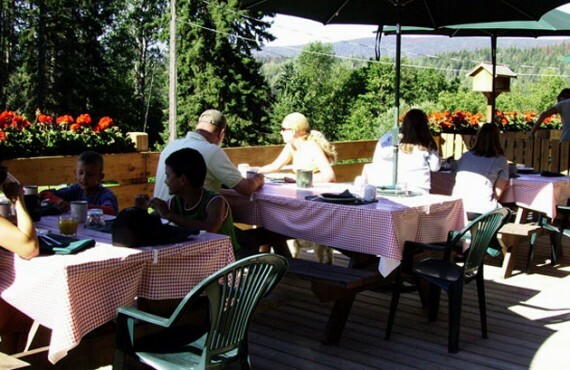 Nestled between forest and flowery meadow on the edge of beautiful Wells Gray Provincial Park, the lodge offers a peaceful stay in the heart of nature. 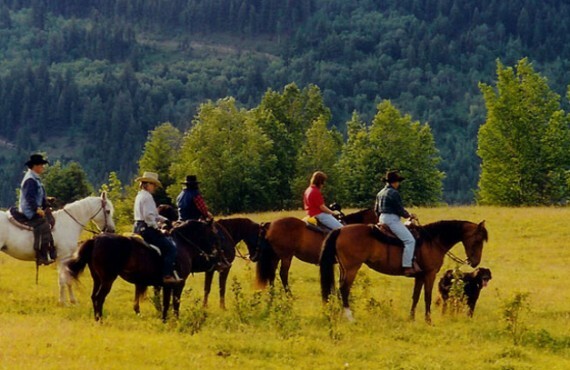 A number of activities such as horseback riding, hiking, golf and canoeing are available close to the ranch. 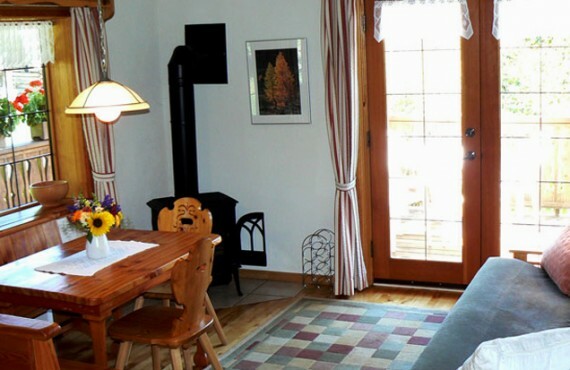 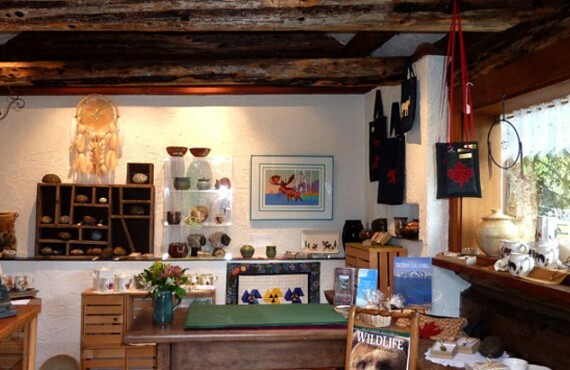 Enjoy an authentic country living experience! 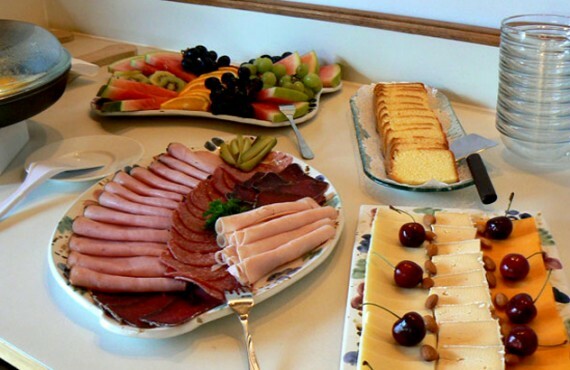 Your hosts are excellent cooks and are particularly well known for their breakfasts and barbecue dinners (menu unique). 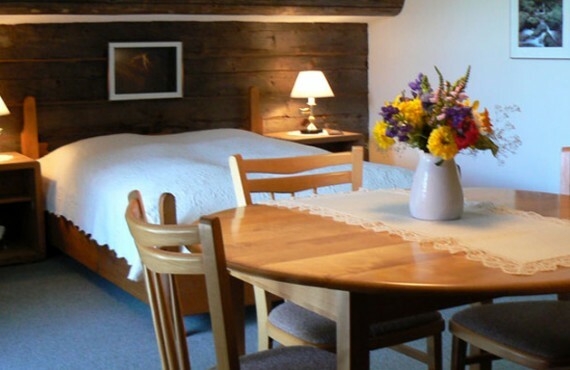 Don't hesitate to book half board to make the most of your stay!